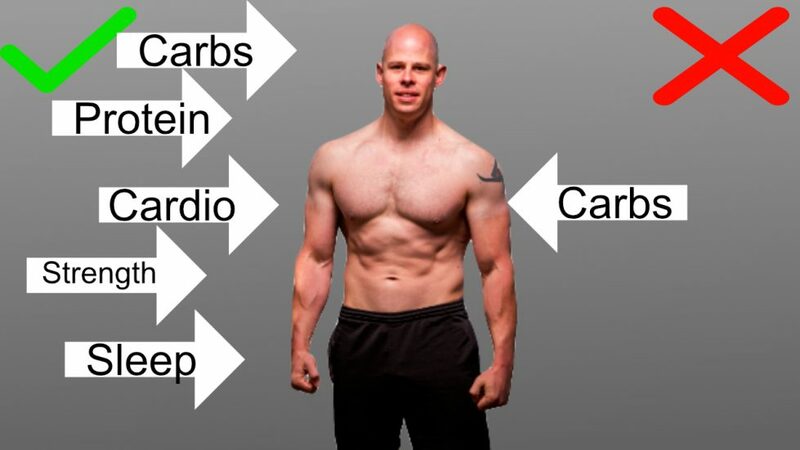 I highly recommend using a multi-faceted approach to weight loss if you’re looking to shed some body fat. While it’s not the most common approach, it does offer several big advantages that make it easier to not only lose more weight but to keep it off as well. What is a multi-faceted approach? 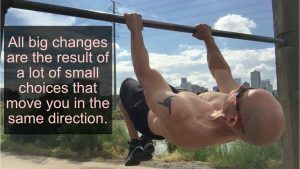 A multi-faceted approach is where you combine the influential power of several small habits rather than trying to lose a lot of weight through just one or two changes. For example, instead of trying to lose weight through just cutting carbs or doing a lot of cardio you might reduce sugar, cut back on snacks, walk the dog more, ride to work, drink more water and start doing lunges. This type of strategy has several big advantages. All habits have a limited amount of influence on your goals. Even big things, like working out every day, are just one piece of the puzzle. This means that getting substantial results from any single habit will often require taking that habit to an extreme. Hill sprints are a powerful fat burning exercise, but they are a small influence on their own. Using multiple “mini habits” means you don’t have to become a running fanatic or worry about every gram of sugar you eat. You can invest a more comfortable level of effort in each habit without driving yourself, and everyone around you crazy. It’s hard to take any habit to an extreme. It’s very stressful for your body, mind, and lifestyle. Such stress can quickly erode your motivation, while also making it difficult to consistently practice the habit at the level required to achieve the results you want. Spreading your efforts over many habits is a lot easier and less stressful in every way. Your body doesn’t get beat up from an abusive amount of exercise nor will your mind become burned out with always having to push yourself to level 10 every single day. More importantly, You get to live your day on your own terms rather than building your whole lifestyle around a diet or exercise routine. Using multiple habits means your success doesn’t depend on any one thing. So when life gets busy, or stressful you can be flexible in your approach and still maintain your results. It’s much better to use several habits that can bend rather than one big habit that easily breaks when things are not ideal in your life. Any single habit will only bring you so much reward, but many habits can collectively bring you a much bigger return on investment. So even though each habit may seem to only be doing a little bit, it all adds up to a lot more than even the most drastic habits when taken to an extreme. Focusing on just one or two influences can leave you vulnerable the counterproductive influences of other habits in your lifestyle. Eating too much can replace all of the calories you burned during your workouts. focusing too much on carbohydrates can cause you to ignore how much fat and calories you consume (and yes those still count!) Restrictive diets are often responsible for teaching people to fight, and even ignore, their all-important hunger and satiety signals which are crucial for health and weight management. Using many habits improves the chances that you’re still covering your bases so you’re not putting too much attention on one thing while you’re losing ground through several other influences. 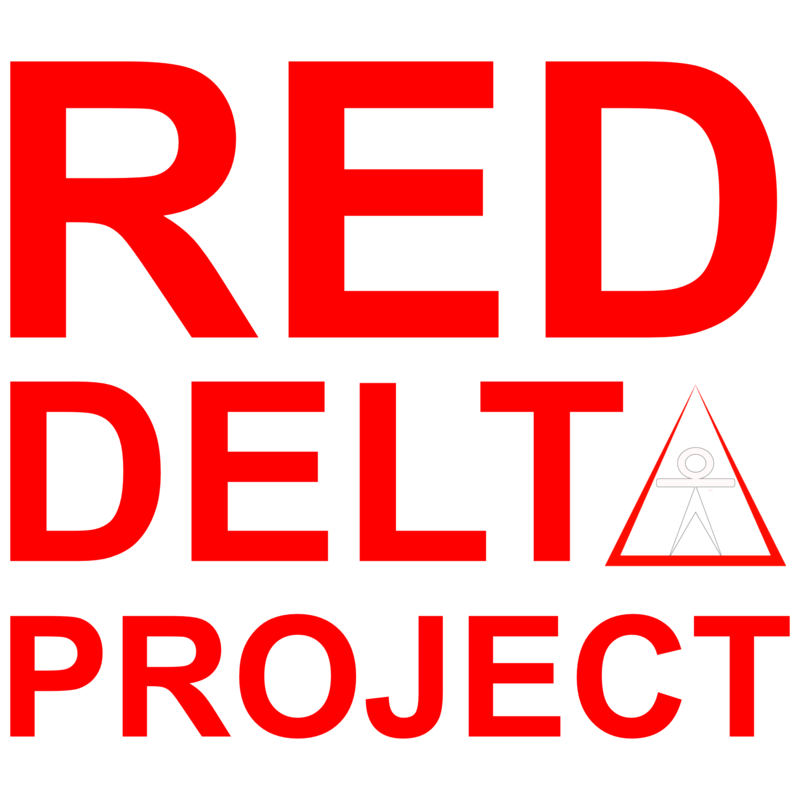 Check out this week’s edition of the Red Delta Project Podcast below or download it on Apple, Stitcher and Google Play. I discuss more advantages to using a multifaceted approach plus some of the top influences I recommend for losing weight and keeping it off for good.